In the event you are planning a trip to Myrtle Beach, SC, I wanted to share the latest updates from Vacation Myrtle Beach. 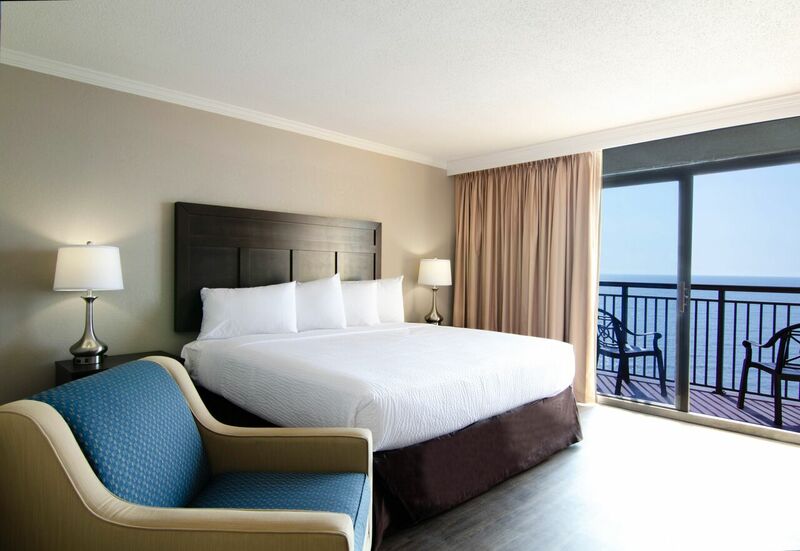 Vacation Myrtle Beach, one of the largest hotel groups in the Myrtle Beach area, featuring 14 oceanfront properties and nearly 4,000 accommodation units, is proud to reveal the renovation of The Caravelle Resort building accommodations, just in time for the 2018 summer travel season. The Caravelle’s massive renovation project showcases hundreds of revamped guest rooms to include brand-new contemporary furniture, bedding, kitchens, and guest room bathrooms. 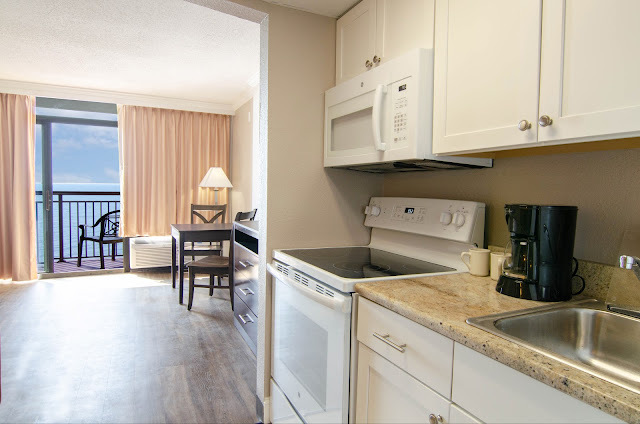 This includes the highly-popular and unique Oceanfront Jacuzzi Suites, which each feature a luxurious Jacuzzi tub, two bathrooms, full kitchen, oceanfront balcony and king bed - all of which are newly renovated. The top-rated Santa Maria Restaurant also features new renovations, welcoming guests for breakfast, lunch and in-season dinner prepared by an award-winning chef and his team. 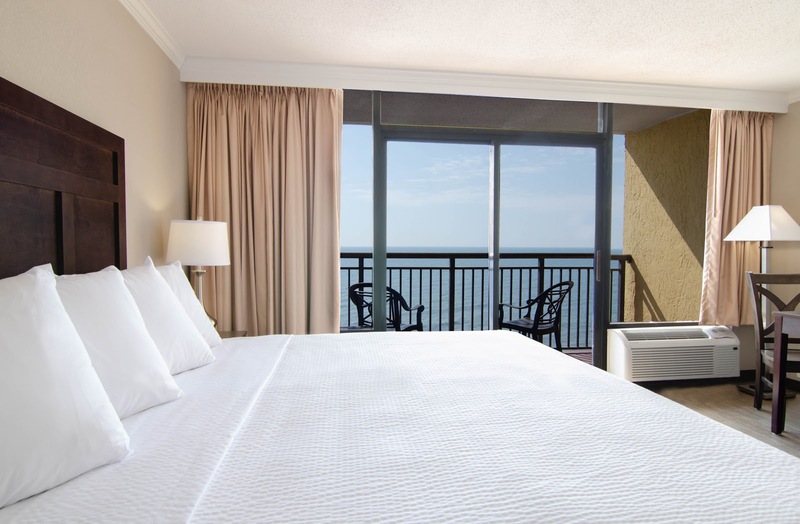 For families and couples in need of a uniquely memorable vacation, The Caravelle Resort offers an impressive oceanfront location on the famous Golden Mile in Myrtle Beach. Families and couples will now enjoy spacious and well-appointed main building guest rooms, as well as an impressive range of extraordinary resort features, including plenty of water amenities for all ages. For more information or to book your summer vacation, visit VacationMyrtleBeach.com or call 855-285-4416.